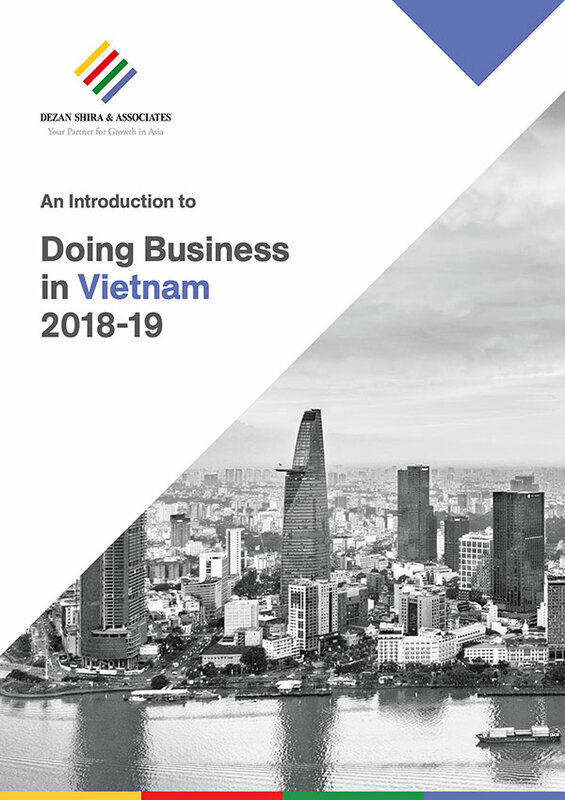 An Introduction to Doing Business in Vietnam 2017, the latest publication from Dezan Shira & Associates, is out now and available in the Asia Briefing Bookstore. 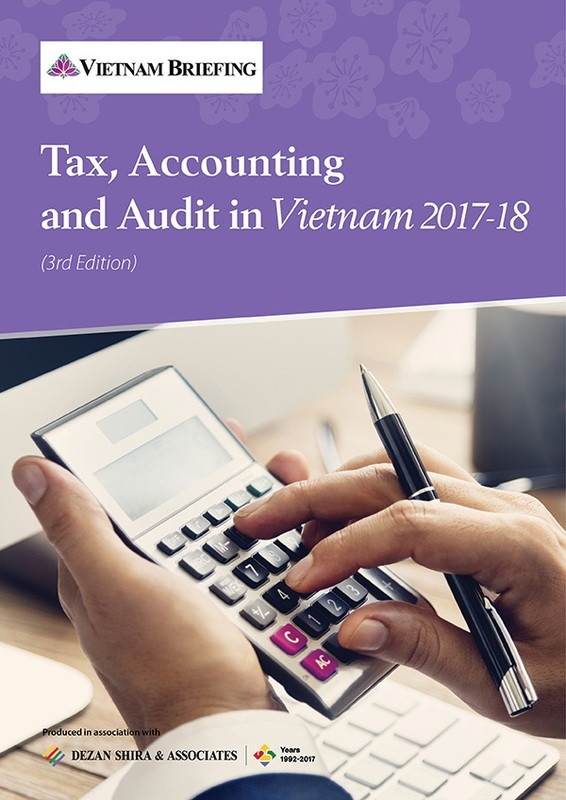 This guide is designed to introduce the fundamentals of investing in Vietnam to foreign investors and provides an overview of current legislation in the country. 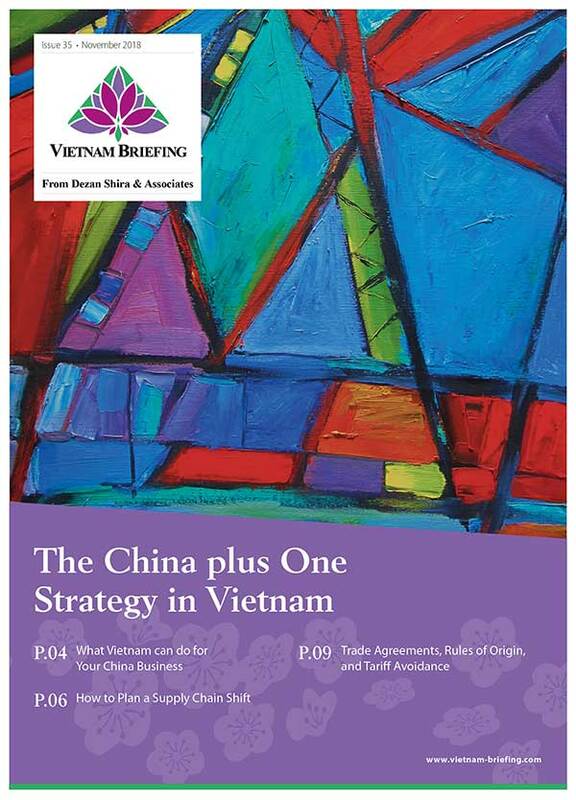 In this week’s Vietnam Regulatory Brief we take a look at eased rice export regulations, government workforce reductions, and the development of casino’s in Vietnam. 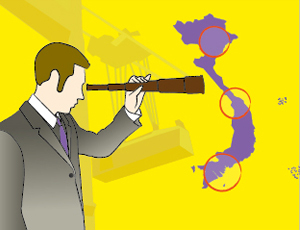 Shareholder meeting can be an important tool in adapting to Vietnam’s emergent regulatory and economic environment. 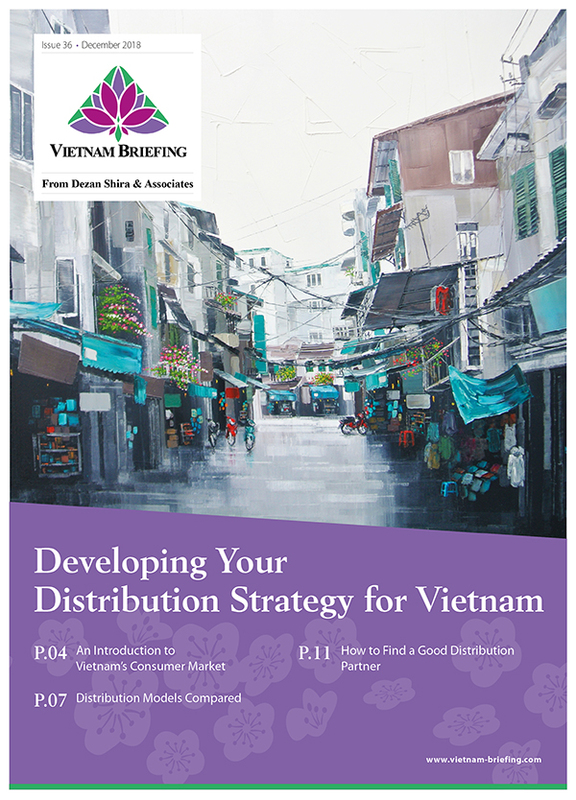 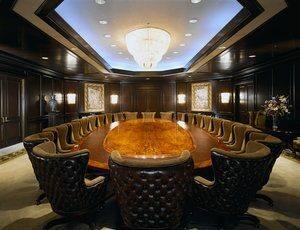 Learn how shareholder meetings in Vietnam are used, what can be achieved during these events, and how meetings differ between corporate structures. 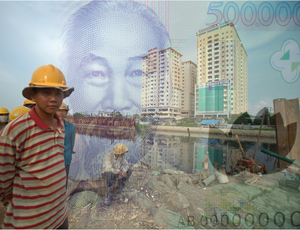 Vietnam’s National Wage Council has decided upon a modest 7.3 percent average increase in monthly minimum wages across the country for 2017. 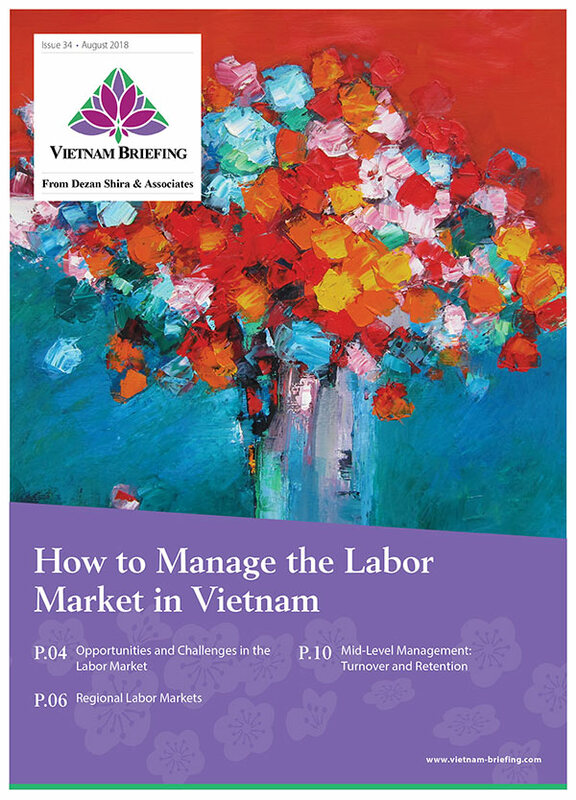 Understand how these changes will impact operations in the near future and get an in depth outlook on wages and their relation to Vietnamese competitiveness. 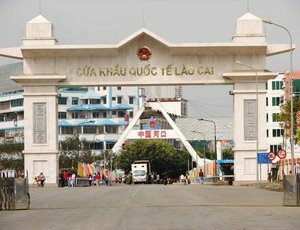 Vietnam has expanded the Lao Cai border-gate economic zone to include an updated grouping of districts within the greater Lao Cai area. 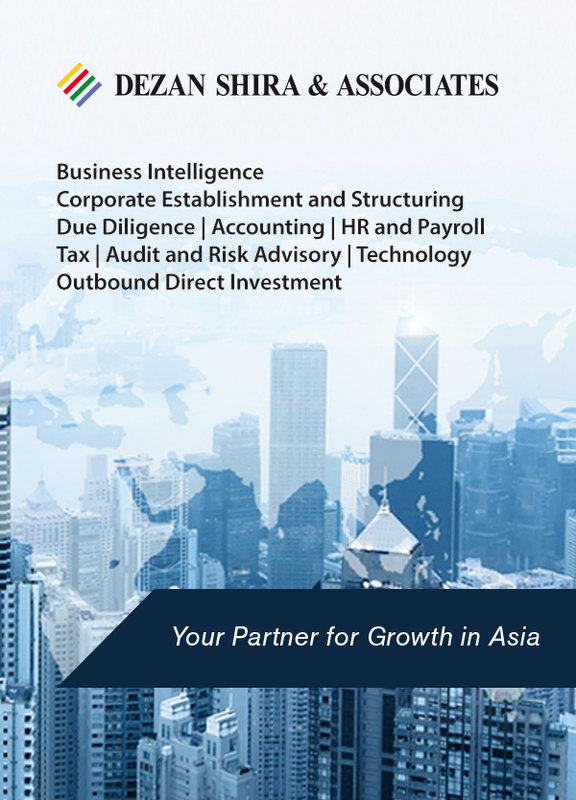 Read more to learn whether your current or future projects are scheduled to gain access to the zone and its benefits.